Refresh your room design by updating your walls. Wallpapering is an easy way to quickly give any space a makeover. Stop by our store to shop our vast selection of wallpaper in Hammonton, NJ. We offer a broad range of colors, patterns, and styles from numerous brands, allowing you to easily find the perfect product for your décor. Explore our showroom today to browse the available styles and speak with our staff for design advice. The walls are one of the biggest surfaces in any room. Since they take up so much visual space, you can transform the appearance of the entire room simply by painting or wallpapering the walls. Painting can be messy and time-consuming, not to mention the color begins to fade in just a few years. Wallpaper installation, however, involves far less mess and can be completed quickly with results that last up to 15 years. Learn more about the advantages of wallpapering your home by contacting us today. When you paint your walls, you are selecting one or perhaps two monotone colors to accent your room. Increase the visual interest in your home’s décor by choosing from the diverse array of wallpaper types available. While some wallpaper products are a single color like paint, others feature gorgeous prints and appealing textures that add warmth, depth, and life to your rooms. Whether you like chic designs, subtle patterns, or fun prints, there is a wallpaper style for you. Not sure what would look best on your home’s walls? Come talk to the helpful sales associates at our showroom. We are happy to make recommendations based on your design goals, stylistic preferences, and prince range. Our design experts can even help you choose a wallpaper style that coordinates well with your flooring purchase. 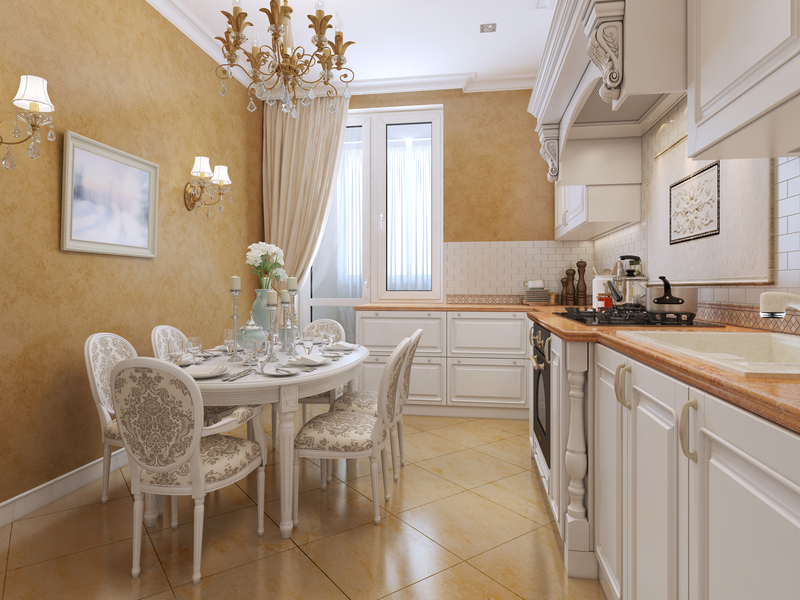 Take control over your home’s interior design by selecting paintable wallpaper for your rooms. This special style of textured wallpaper is meant to be painted over with the color of your choosing, allowing you to create a custom look for your room. From geometric designs and pebbled textures to stylish embossments and wavy lines, there is a style to appeal to everyone. Once you have chosen your texture, simply paint the wallpaper with any color you like and hang it up in your rooms for your family and guests to admire. Contact our store to learn more about the diverse array of wallpaper styles we carry. We proudly serve customers in Hammonton, Cape May, Vineland, Ocean City, and Atlantic City, New Jersey, and the surrounding areas.